EQ2Wire » EverQuest II Time-Locked Expansion Servers Launch On Schedule! EverQuest II Time-Locked Expansion Servers Launch On Schedule! Are you ready to go back to the beginning? To get a fresh start on the shores of Norrath? Today is the day! The NEW Time-Locked Expansion servers are now available! Found the communities of Stormhold (PvE) and Deathtoll (PvP) from the start. 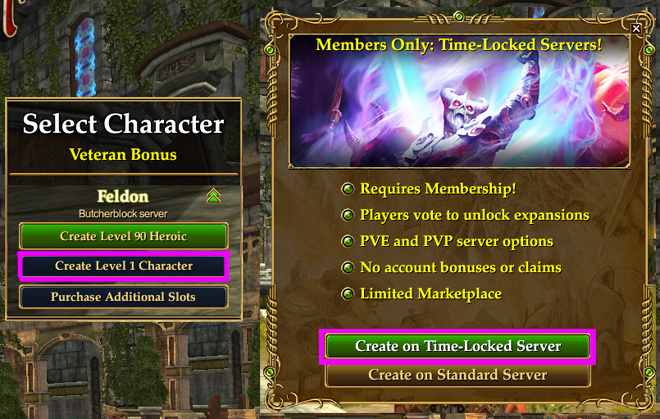 The time-locked expansion servers offer a unique EverQuest 2 experience different from the traditional servers. You must be an All Access member to play on these special servers, which are locked to a period on EverQuest 2’s history. As time passes, additional expansion content will unlock on these servers. Unlocking preferences are determined by each server community, so YOU get to vote and help determine your server’s future! Not an All Access Member yet? Click here for more information and to purchase membership! Make sure you join the Development team on Stomhold on Wednesday, July 22, 2015 starting at 2PM Pacific on theEverQuest 2 Twitch Channel! 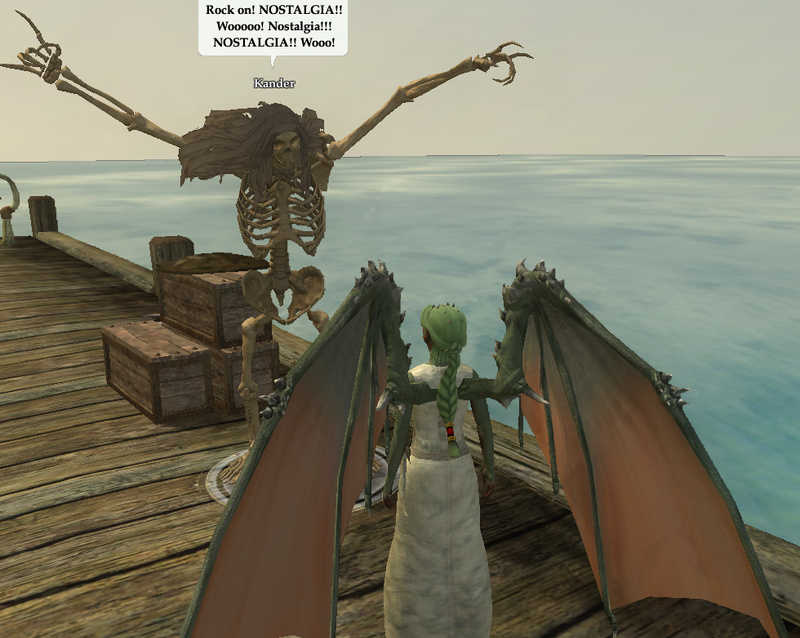 Will you choose the PvE server Stormhold or the PvP server Deathtoll for your new Norrathian adventure? Either way, you have an exciting journey ahead! First up, the Deathtoll PvP Time-Locked Expansion server disallows many types of travel and ways to “escape” combat, which should help to make PvP more interesting and visceral. Second, the Deathtoll PvP server allows Exiles. If there is sufficient interest, another PvP TLE server will be launched called Fallen Gate which will be Good vs. Evil only with no access to Exile. Second, every 30 days, there will be a poll to ask players who have attained at least level 30 whether their server should advance to the next expansion (Desert of Flames). Thanks for the extra effort staff! It looks like Isle of Refuge is Returning (THANKS DEVS)!